All you need to know about using LinkedIn for your business. 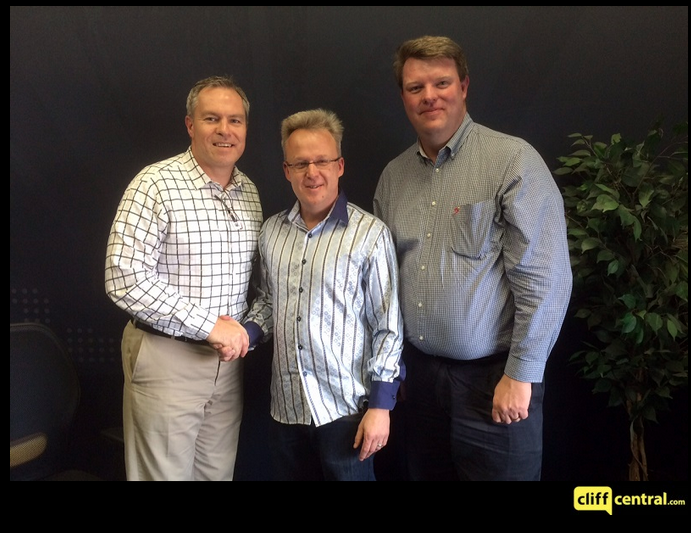 Expert on Social Selling Strategies and Lead Generation, Dr Nikolaus Eberl shares his knowledge with specific focus on market leadership through the Thought Leadership Blueprint on Cliff Central. Change Agent Catherine Constantinides shares an inspirational leadership thought.